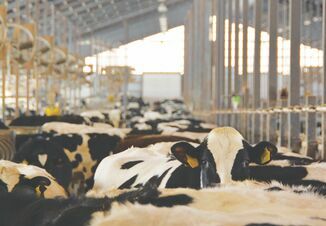 New Zealand said on Monday a fourth dairy farm has been hit by a bacterial cattle disease that can seriously affect animal health but was becoming confident that the outbreak has been contained. 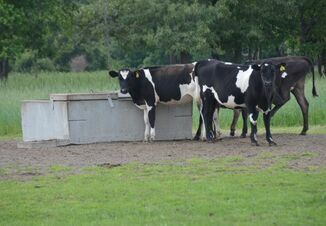 All four farms where cows have been infected by the disease, mycoplasma bovis, are owned by the Van Leeuwen Dairy Group. 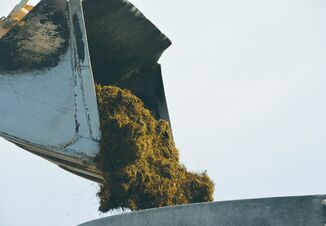 “We’ve said all along that we fully expected the possibility for further farms within this enterprise testing positive,” Stephen Bell, an official with the Ministry for Primary Industries, said in a statement. Bell said sampling and testing was continuing, and the department hoped to confirm by mid-October that the spread has been limited to the properties identified. “As our picture grows and as more and more test results come back, the greater our confidence that the disease is being well contained on the known infected properties,” he said. News in July of the country’s first confirmed cases briefly knocked the New Zealand dollar given the importance of the cattle industry for the economy.